The Embark Behavioral Health Distinguished Council is a one of a kind group of very successful and highly sought after professionals. These authoritative professionals are nationally recognized for their expertise in the areas of trauma, attachment, and adoption. They are known doctors, renowned speakers, bestselling authors, and thoughtful researchers. The Council contributes to Embark programs and to the field of trauma through a variety of means. These contributions include, but are not limited to, webinars, presentations, research, summits, workshops, clinical consultation, program development, training, presentations, and intervention development. 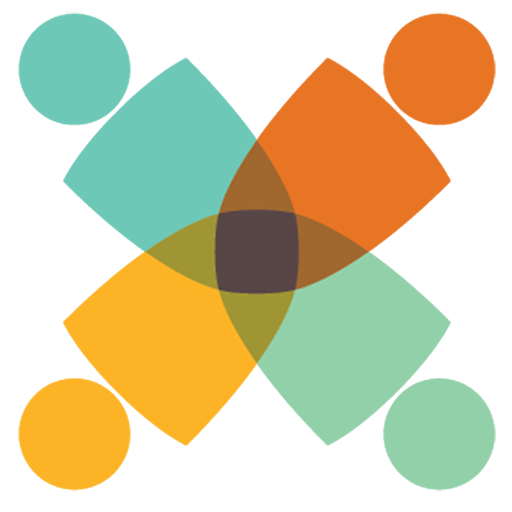 The Council members ensure Embark remains on the cutting edge of practice, research, and science when it comes to healing the effects of complex developmental trauma. For twelve years Dr. Maté worked in Vancouver’s Downtown Eastside with patients challenged by hard-core drug addiction, mental illness, and HIV, including at Vancouver’s Supervised Injection Site. 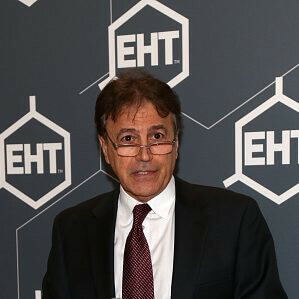 With over 20 years of family practice and palliative care experience and extensive knowledge of the latest findings of leading-edge research, Dr. Maté is a sought-after speaker and teacher, regularly addressing health professionals, educators, and lay audiences throughout North America. 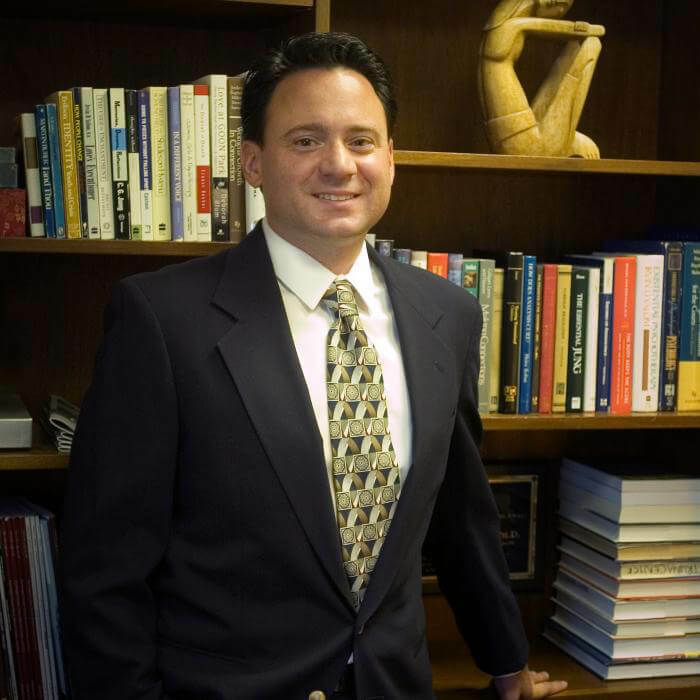 As an author, Dr. Maté has written several bestselling books. His works have been published internationally in twenty languages. Dr. Maté is the co-founder of Compassion for Addiction, a non-profit that focusses on addiction. He is also an advisor of Drugs over Dinner. 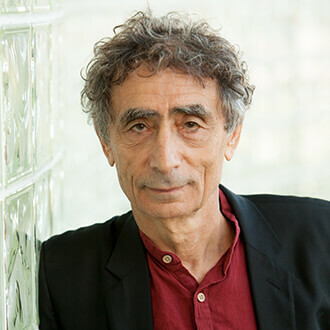 Dr. Maté has received the Hubert Evans Prize for Literary Non-Fiction; an Honorary Degree (Law) from the University of Northern British Columbia; an Outstanding Alumnus Award from Simon Fraser University; and the 2012 Martin Luther King Humanitarian Award from Mothers Against Teen Violence. He is an adjunct professor in the Faculty of Criminology, Simon Fraser University. Dr. Grand is a sought after psychotherapist, writer, lecturer, performance coach and humanitarian famous for the discovery and development of the internationally acclaimed Brainspotting method which brings about life-changing breakthroughs at "Warp Speed". Dr. Grand is a Licensed Clinical Social Worker with a PhD from International University, and is renowned for his groundbreaking discoveries and advancements in the arenas of healing trauma. 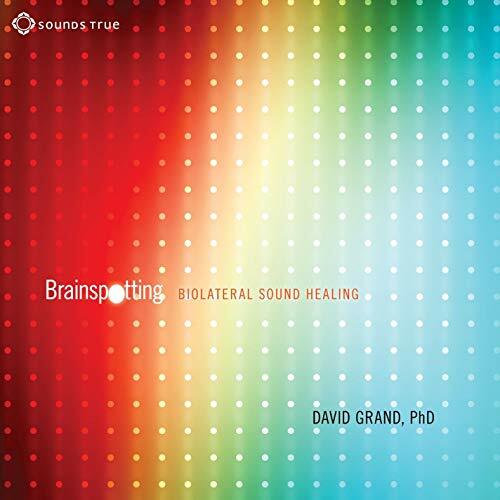 His Brainspotting method and BioLateral Sound are now used by thousands of therapists on every continent seeking to break through the limitations of talk therapy. 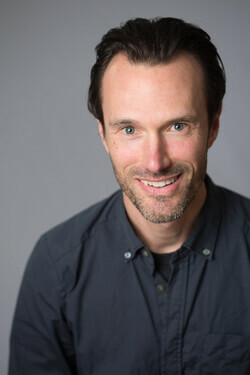 Dr. Grand has a roster of clients that include many successful television, film and stage actors, professional athletes, business leaders, and survivors of profound traumas (including 9/11,Katrina and Iraq/Afghanistan combat veterans) who have sought his powerful methods out as a means to realize the kind of personal, professional and creative breakthroughs they long for most. Dr. Grand is the author of several books and has been interviewed on CNN, NBC, Nightline, the Jane Pauley Show, and NBC Extra and featured in the New York Times, the Washington Post, O Magazine, Golf Digest and Newsday. The PBS documentary Depression: Out of the Shadows which included Dr. Grand as a featured expert won a 2008 Peabody Award. David Grand, Ph.D. & Alan Goldberg, Ed.D. 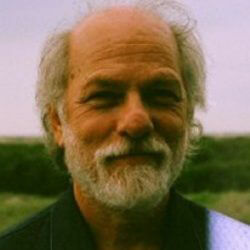 Dr. Baylin received his doctorate in clinical psychology from Peabody College of Vanderbilt University in 1981. He has been working in the mental health field for 35 years. For the past fifteen years, while continuing his clinical practice, he has immersed himself in the study of neurobiology and in teaching mental health practitioners about the brain. He has given numerous workshops for mental health professionals on “Putting the Brain in Therapy.” Several years ago, Dr. Baylin began a collaborative relationship with Daniel Hughes, a leader in the field of attachment-focused therapy. Their book, Brain Based Parenting, was released by Norton Press in the spring of 2012 as part of the Norton series on Interpersonal Neurobiology. Dr. Baylin has delivered keynote sessions at international conferences and has also given numerous workshops both internationally and regionally within the USA. 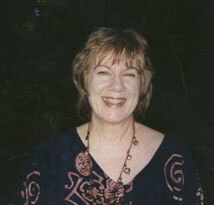 Nancy is a mother, a former teacher, a psychotherapist, author, and lecturer. Verrier holds a master's degree in clinical psychology and is in private practice in Lafayette, CA. 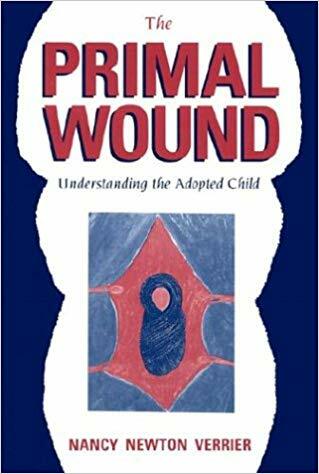 Her book, The Primal Wound: Understanding the Adopted Child has become a classic in adoption literature and is considered by adoptees to be their adoption bible. Nancy has been honored to have received two awards for the publication of this book: the Book of the Year Award from the Council for Equal Rights in Adoption in 1993, and the Emma Vilardi Humanitarian Award from the American Adoption Congress in 2003. Nancy has since written a second book: Coming Home to Self. The purpose of this book is to take adoptees and those in a relationship with them to the next step in healing. When one has been traumatized at the beginning of life, there is often very little awareness that coping behaviors are a result of that trauma, rather than indigenous aspects of the person. In order to overcome self-defeating behavior, one must become aware of the difference. This book is about becoming aware, authentic, and accountable-which should lead to more satisfying relationships. Nancy is still practicing psychotherapy, largely, but not exclusively, with members of the adoption triad. She presents at seminars and workshops to educate others in the manifestations of separation and loss in adoption. Dr. Spinazzola is the Executive Director of the Trauma Center and Vice President of Behavioral Health and Trauma Services at Justice Resource Institute. Dr. Spinazzola is a Research Professor of Clinical Practice in the Department of Psychology at Suffolk University, and an Adjunct Professor at Richmont Graduate University. He is also a member of and lead examiner for the Forensic Panel. In his 17th year with the Trauma Center, Dr. Spinazzola remains actively involved in all facets of the Center’s work and mission, serving as a clinician, clinical supervisor, senior trainer, and Director of JRI’s Institute of Research, Inquiry, and Evaluation. Dr. Spinazzola is the Director of the Complex Trauma Treatment Network of the SAMHSA-funded National Child Traumatic Stress Network, a national initiative to transform large regional and statewide systems of care, and is Co-Principal Investigator of the Developmental Trauma Disorder National Field Trial. Dr. Spinazzola specializes in the assessment, diagnosis, prevention, and treatment of complex trauma in children and adults, and is the author of over three dozen peer-reviewed journal publications on traumatic stress and youth violence. Dr. Spinazzola holds a particular interest in dissociative coping adaptations in survivors of chronic maltreatment and neglect and in the role of transformative action, play and improvisational theater in the recovery process. He is a co-author of the forthcoming book: Reaching Across the Abyss: Treating Adult Survivors of Childhood Emotional Abuse & Neglect.